The NDIS has given special attention to the needs of young children to ensure that they can benefit from supports and services as quickly as possible. If your child is aged 0-6 years, they don’t need a diagnosis of disability to benefit from the NDIS. 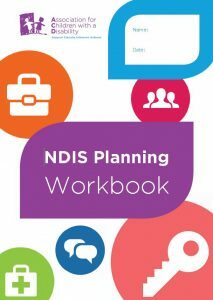 Click on the links below to explore more about how your child can benefit from the NDIS.